Gone are the days when South Korean food in America only referred to Korean barbecue. Bibimbap and kimchi grace menus, and traditional flavors have blended with other cuisines to make a new category of Korean burgers and tacos. Part of that popularity is because Korean food is one of the healthiest cuisines in the world, but one side of the food — the decidedly less healthy side — is still often left out: dessert. That’s a shame because there’s a Korean dessert for just about every occasion, whether you want something to warm you up through a harsh winter or cool you down in a blisteringly hot summer. These are the Korean desserts you’ve been missing out on. 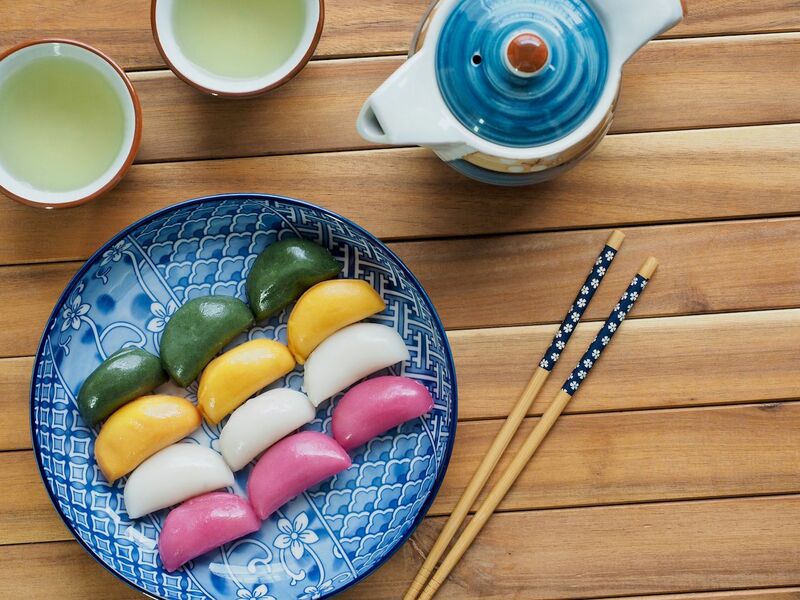 Shaped into a similar half-moon shape as dumplings, these bite-sized packages are made with a rice flour dough shell that’s filled with ingredients like red bean paste, honey, chestnut, and sesame. The dough is often various colors. Songpyeon is traditionally served during the Korean celebration of chuseok (a fall harvest festival that translates to “autumn eve”). The taste is sweet, nutty, and chewy, with a subtle pine tree flavor from steaming the rice cakes in fresh pine needles (the song in songpyeon means pine tree). 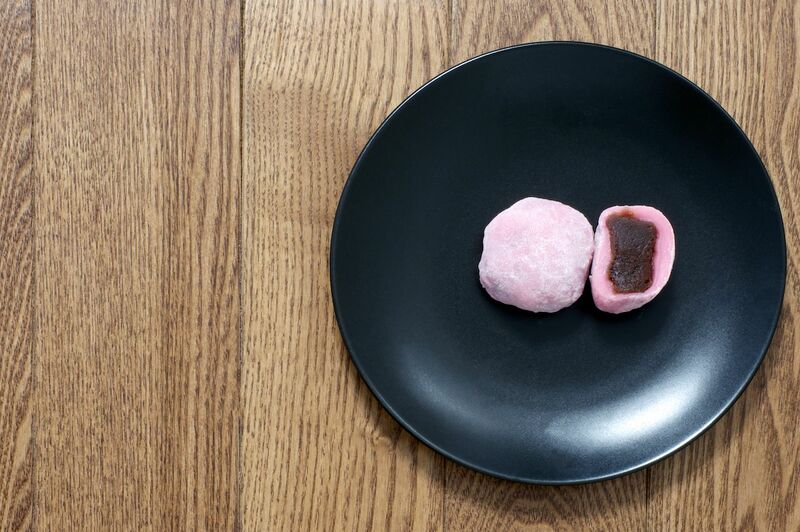 Songpyeon are perfect for anyone who enjoys mochi and chewy desserts. These delicate patterned cookies look too attractive to eat. Do it anyway. Usually made from rice flour or soybean flour, dasik come in a range of natural colors and flavors and are pressed into a mold to imprint shapes, letters, and flower patterns. The colors generally match the flavor. For example, matcha dasik are green, sesame seed are black, and so on. Typically served with tea, they’re light and not too sweet. The soft texture melts in your mouth. Dasik date back to the Joseon Dynasty (1392-1910) when the cookies were piled high on a plate as an important part of ancestral rites, holidays, and other ceremonies. Different flavors also served as medicine, with the sesame treating food poisoning and the acorn used to suppress a cough. 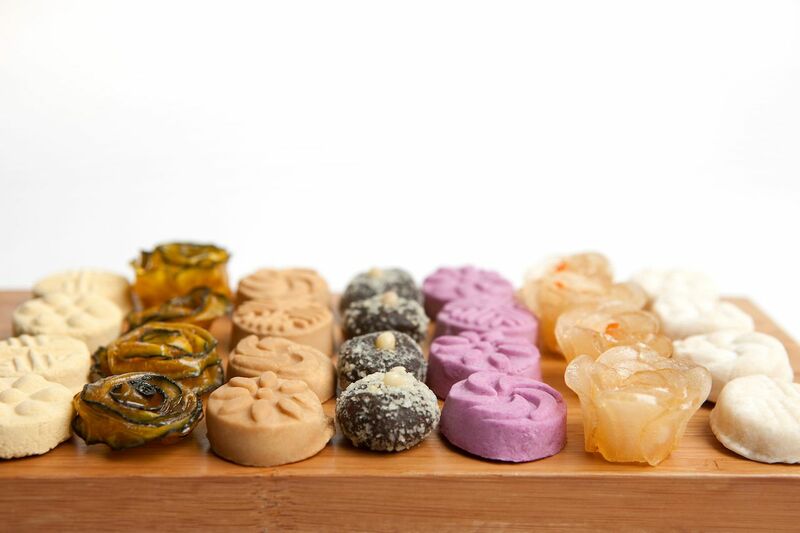 Chapssaltteok is a rice cake made with glutinous rice and is similar to Japanese mochi. The popular snack is often given to people taking the university entrance exam to sweeten up what is otherwise a long string of days filled with studying. Chapssaltteok is typically filled with red bean paste or fruit. Extremely thick and chewy, this is a dessert that’ll keep you full for a while. Hodo-gwaja look and taste like walnuts. 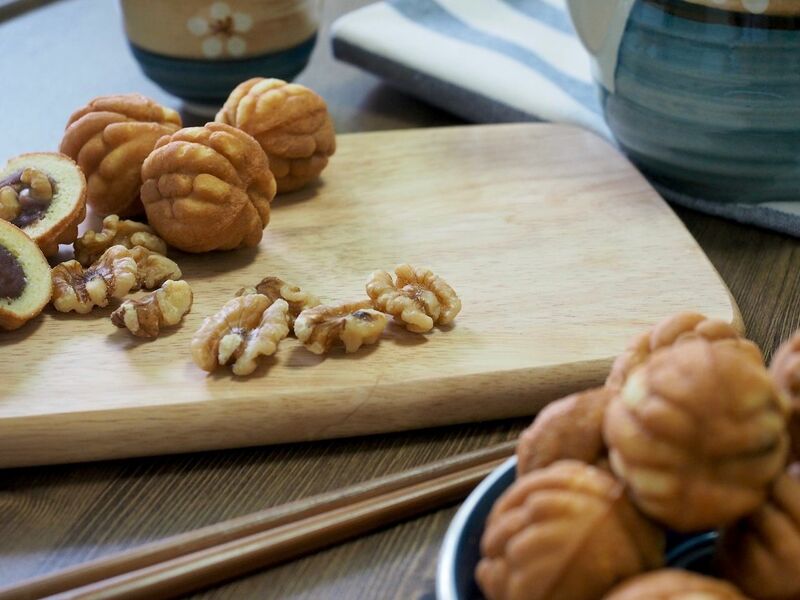 The outside is a breading made with crushed walnuts and wheat flour that’s similar to a pancake in texture, and the inside has red bean paste and more walnut. A couple, Jo Gwigeum and Sim Boksun, first created hodo-gwaja in 1934, and they’ve slowly become a favorite in Korea. Hodo-gwaja are best served eaten hot — particularly with a hot drink alongside it. Bungeoppang translates to “carp bread.” The name doesn’t disappoint. 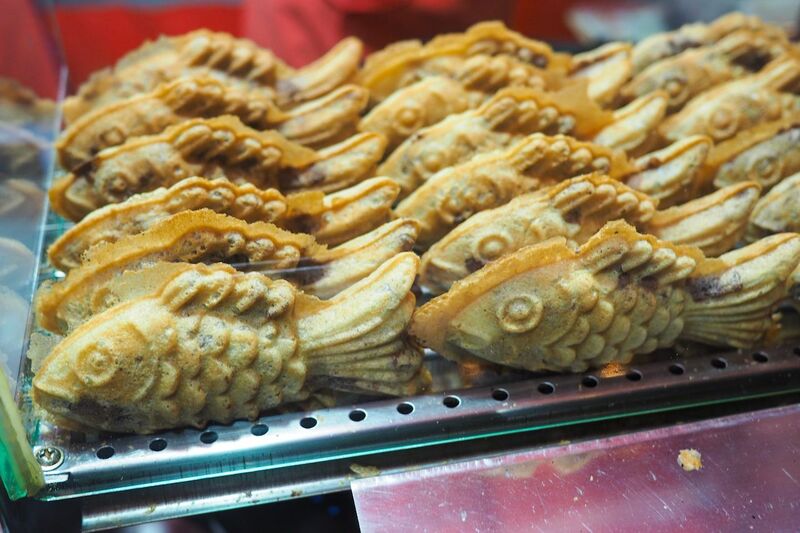 The treat is fish-shaped and somewhat like a cross between a waffle and a pancake that’s filled with red bean paste. Other fillings include custard, sweet potato, and if you’re on Jeju island, cheese. The street food is popular in the winter in Korea, where you’ll find stalls selling bungeoppang cooked in little fish-shaped molds. They are crispy on the outside and soft on the inside — perfect for an on-the-go dessert. Where North America has hot cakes, Korea has hotteok. The pancake-looking dessert is filled with honey, cinnamon, and nuts. 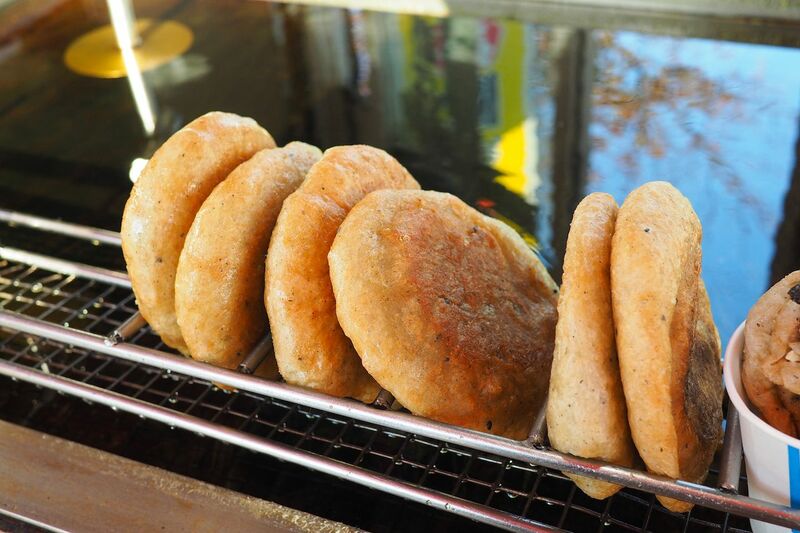 Popular in the winter, hotteok have a crispy outside and chewy inside that’s slightly crunchy and syrupy. Eat them straight out of the pan for the best experience. Fruit is the key element in gotgamssam. 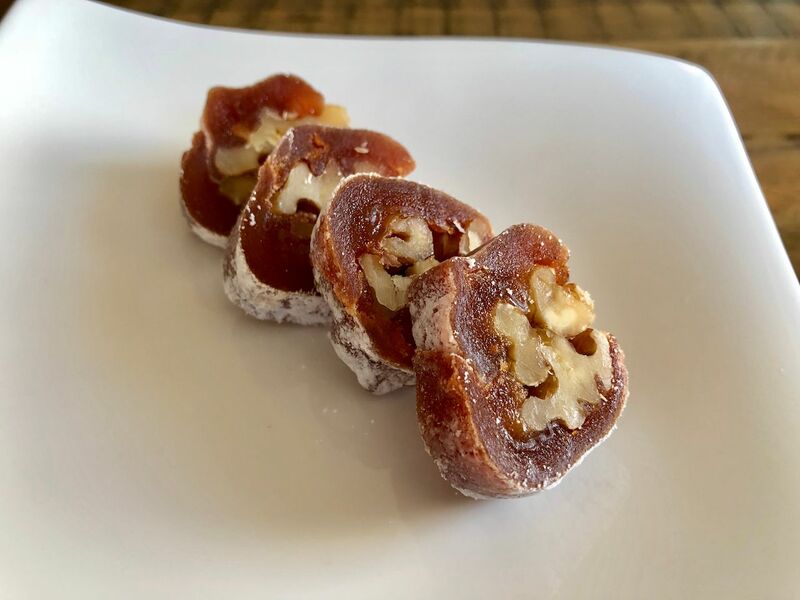 The treat is made with a walnut that’s wrapped in a dried persimmon. Some of the sweeter versions are smothered in honey. The whole thing is thinly sliced and served alongside tea. 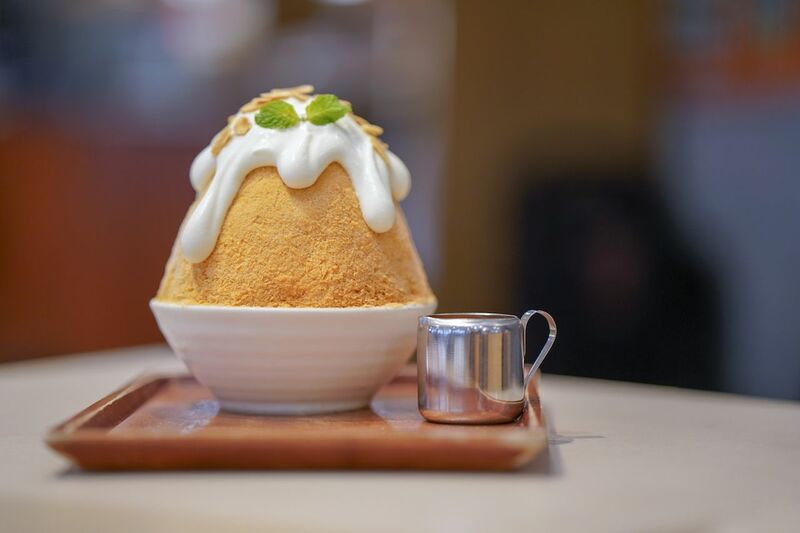 Easily the most popular Korean dessert outside of Korea, bingsu (shaved ice) is the crowning glory of desserts to rescue you from a scorching summer day. It’s made up of a large portion of shaved ice that’s topped with sweetened condensed milk, syrup, and classic toppings like red bean, mango, or green tea. Simple bingsu is served up in a cup while more elaborate affairs come in half of a watermelon or coconut. It’s a lot to take on at once, and sharing is perfectly acceptable.